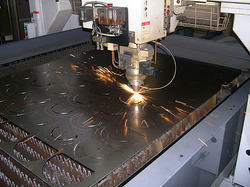 Prominent & Leading Manufacturer from Chennai, we offer cnc profile cutting machines. 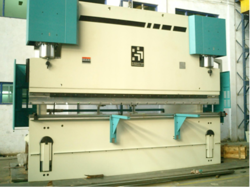 We are a leading Manufacturer of cnc bending services from Chennai, India. 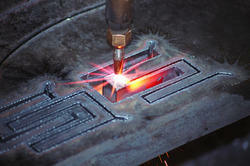 Cnc gas cutting services up to 300mm thick MS.
Steel plate cutting services up to 300mm thick. 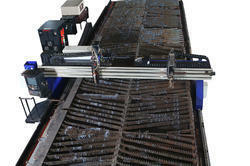 We also provide Sheet Cutting Services. 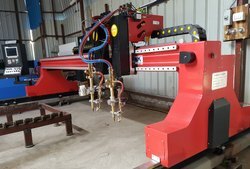 With our vast domain expertise, we have made a remarkable impact in the field of production and supply of a productive array of CNC Cutter, Components and Tools. 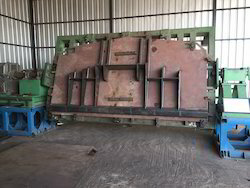 These are manufactured using superior grade basic material procured from the trusted vendors of the market In addition to this, advanced techniques of production help us in presenting innovative products in short span of time. Our range is in tune with international standards at highly discounted prices. 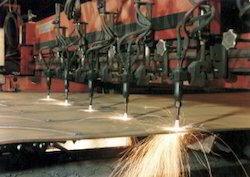 We are doing medium & heavy fabrication as per customer specification (with material basis & labour).